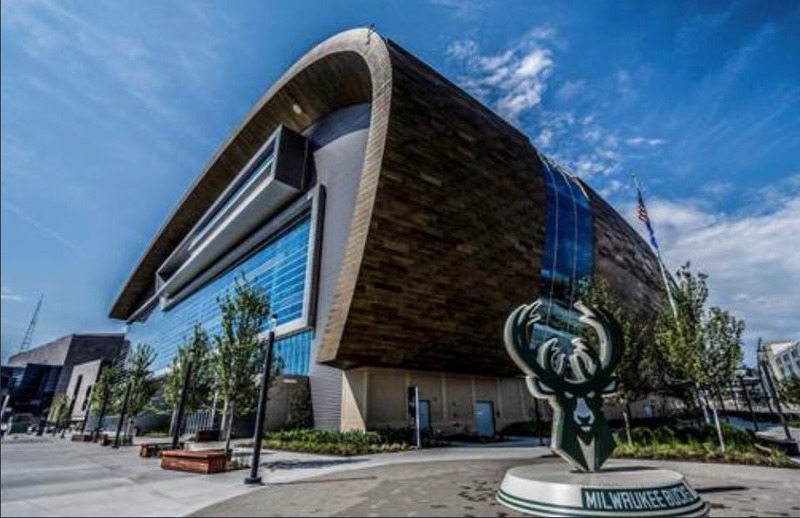 With its sleek, modern design, the Fiserv Forum, home to the Milwaukee Bucks and the Marquette Golden Eagles, promises to put Milwaukee on the map as a venue for major sporting events, concerts and headlining acts. More than just an arena, Fiserv Forum is the central hub for recreation in Milwaukee, connecting communities, neighbourhoods and generations. 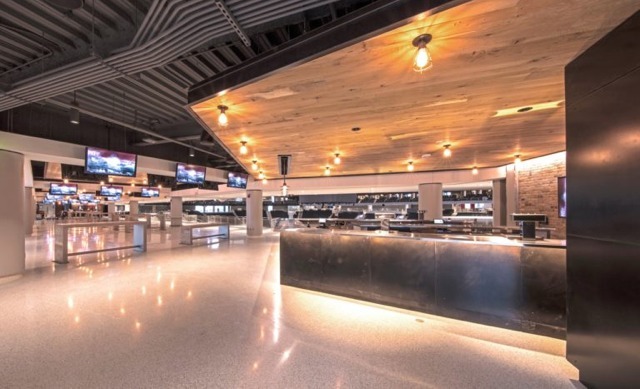 With modern elements such as its open concourse design and various components authentic to the city’s culture, the venue was designed to reflect the heritage and personality of Milwaukee, while actively projecting progress and a renewed sense of community. This best-in-class, 714,000sqft arena will re-energise downtown Milwaukee and be the entertainment destination for fans all over the Midwest. Fans attend games to have experiences they can’t get anywhere else. 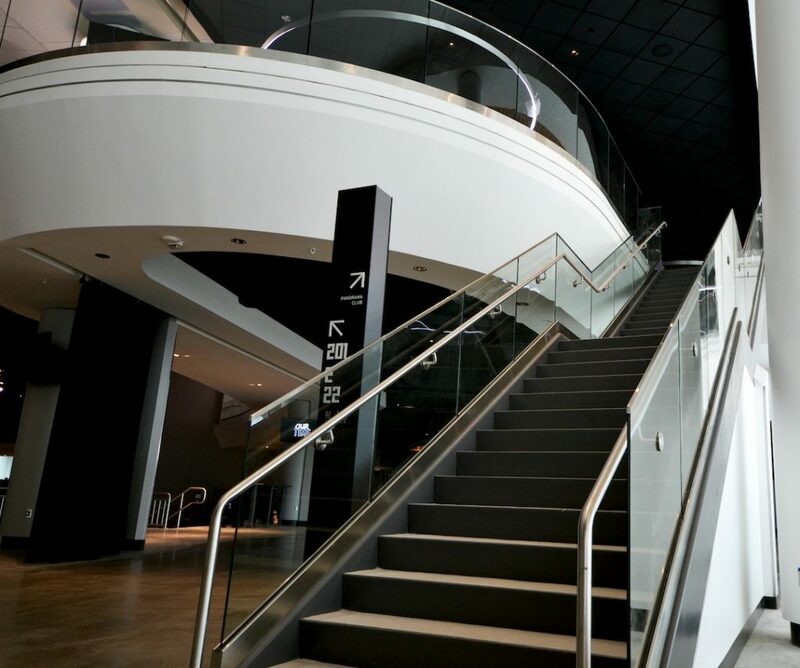 Social gathering defines the modern sports venue. 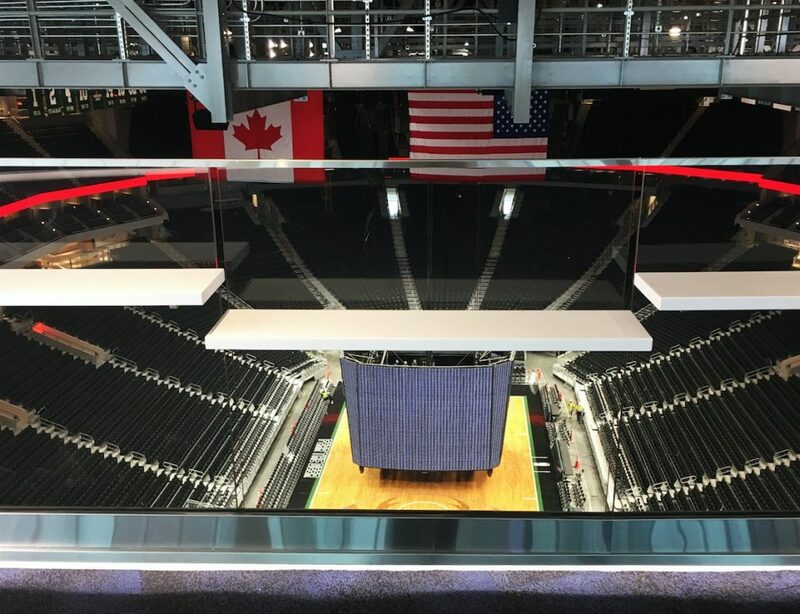 For Fiserv Forum, every ticketed area offers something memorable – skyline views, unrivalled sightlines to the court, and unique clubs unlike anything in the league. A fan can come to numerous games and events and experience something new every time. This is such a major moment for the Bucks organisation. There’s an incredible buzz about the team and Fiserv Forum, and people from all over Wisconsin are excited to be part of it. The Fiserv Forum is more than an arena – it’s a central hub of entertainment and recreation for generations of Milwaukee residents. 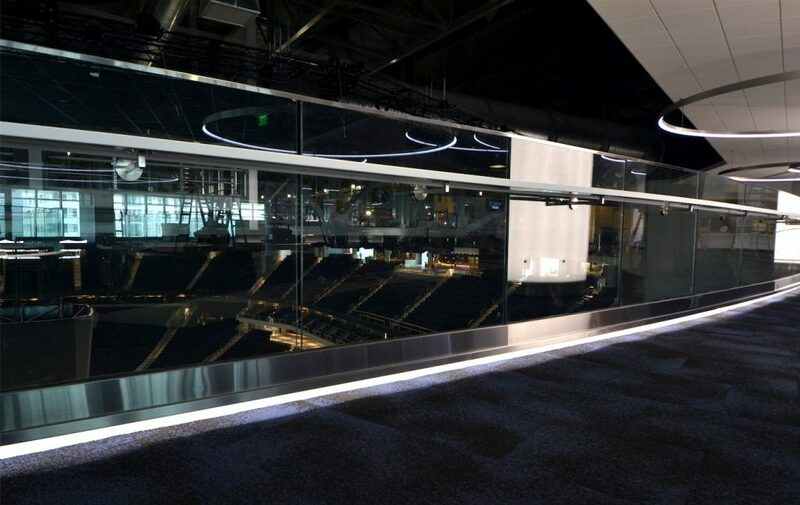 From children attending their first basketball game to lifelong Bucks fans, we wanted to ensure the railing elements incorporated throughout the space had a ‘wow’ factor to rival the fan experience of any other major arena, while also considering the numerous and diverse needs of all attendees, so that everyone could enjoy this beautiful venue.